Learn more about us, our travels to India and why you should buy from us! Hair Maiden India was officially formed on April 30th, 2015 under the name Red Dot Imports LLC, in Pascagoula,MS, however the ideas behind the vision began to develop years ago. 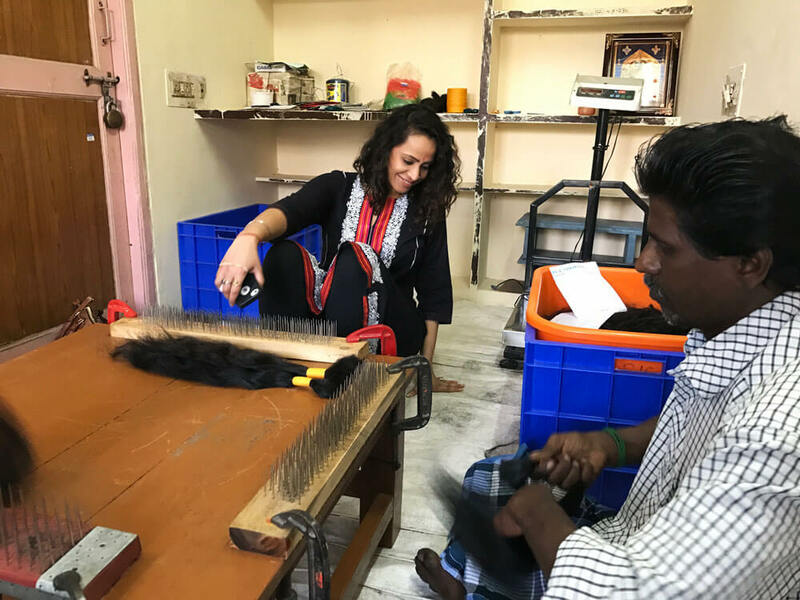 From November 2014 until June 2015 the Hair Maiden India team traveled India learning about and sourcing and studying human hair. 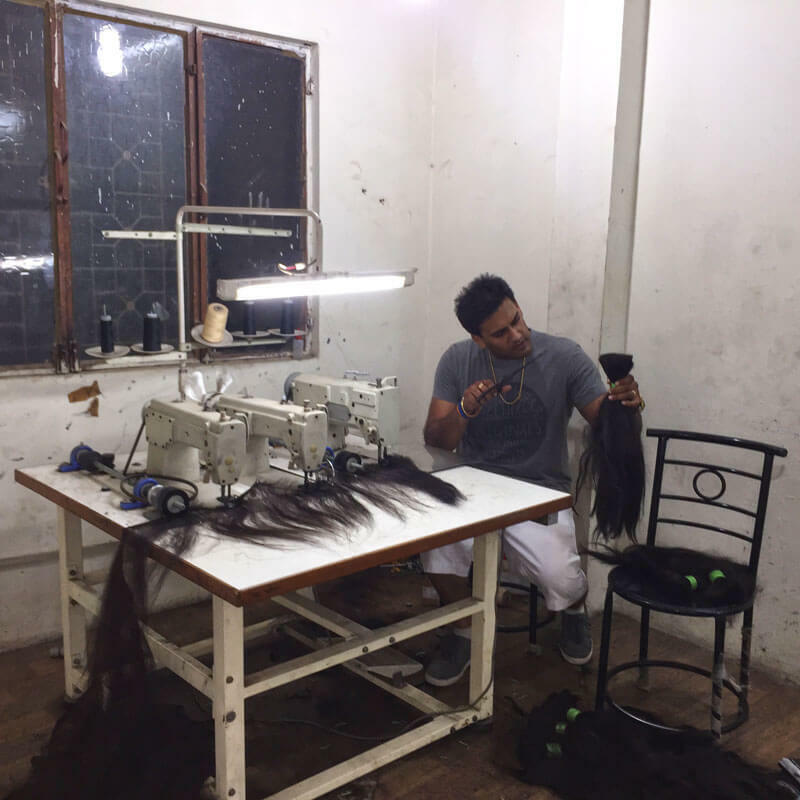 At Hair Maiden India we travel back and forth multiple times each year and with our partner in India we source the best quality hair extensions in a efficient manner. No one else can do what we do. We understand both countries, both markets, both languages, and both people. We are owned and operated by young business minded Indians who grew up abroad as well as within the states. Our owner is a bachelor os science degree holder from the University of South Alabama and has held multiple positions within the marketing and promotions industry. Mr. Kandola is also an avid tennis player since a young age continues to teach children the great sport of tennis on his free time. All companies wish to give back and help the community. We do so by working with global cancer foundations and donating a percentage of our proceeds to these groups of people trying to make a difference in the world.